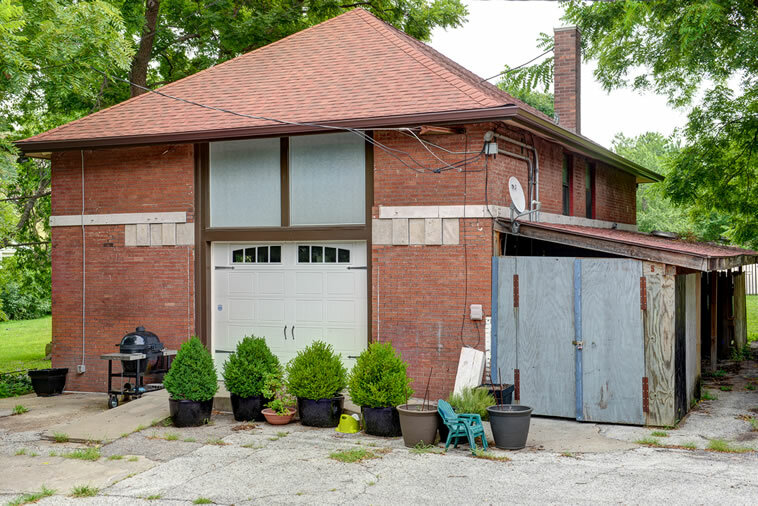 Viewing:Home 1206 E Armour Blvd. 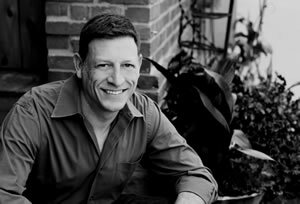 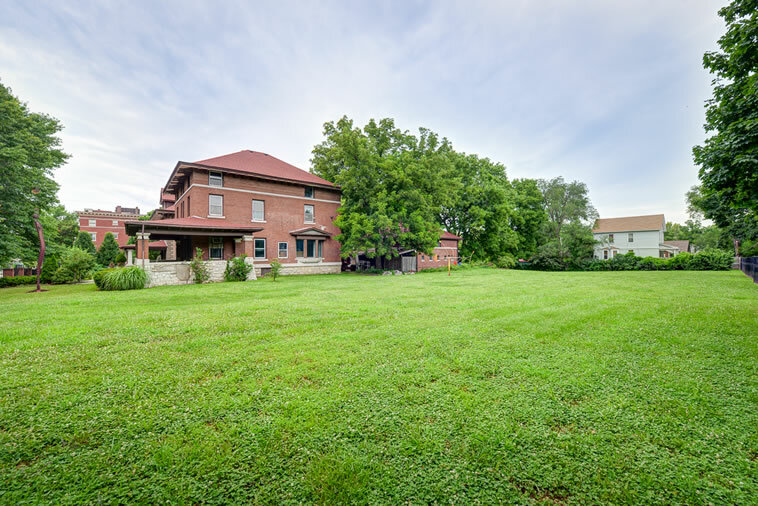 Unique and Exciting Development Opportunity on fast developing Armour Blvd. 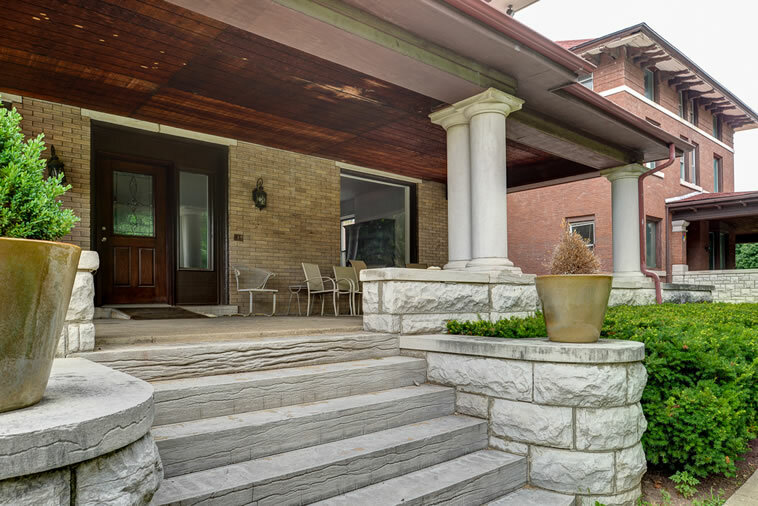 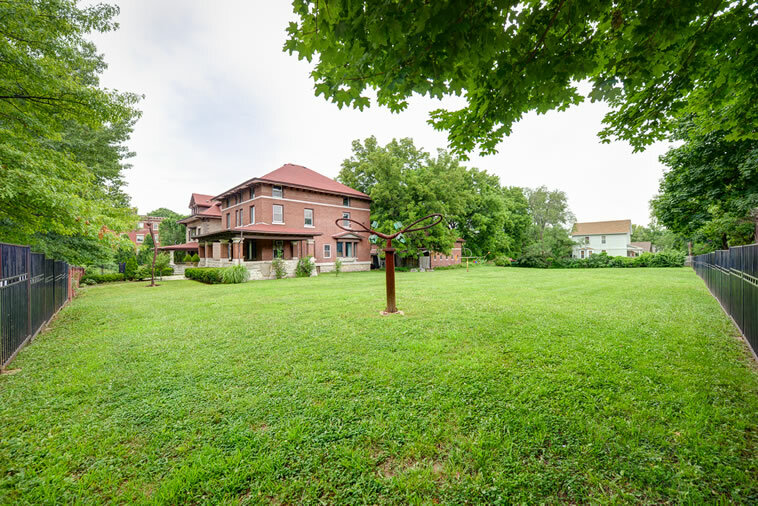 Parcel sale consist of 2 turn of the century mansions, 1 very large carriage house and additional 4 lots of land. 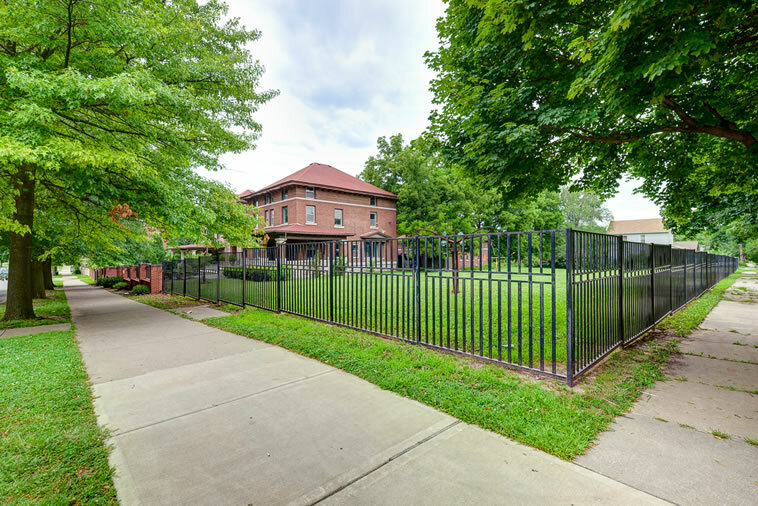 All encompassed by brick and wrought iron fence. 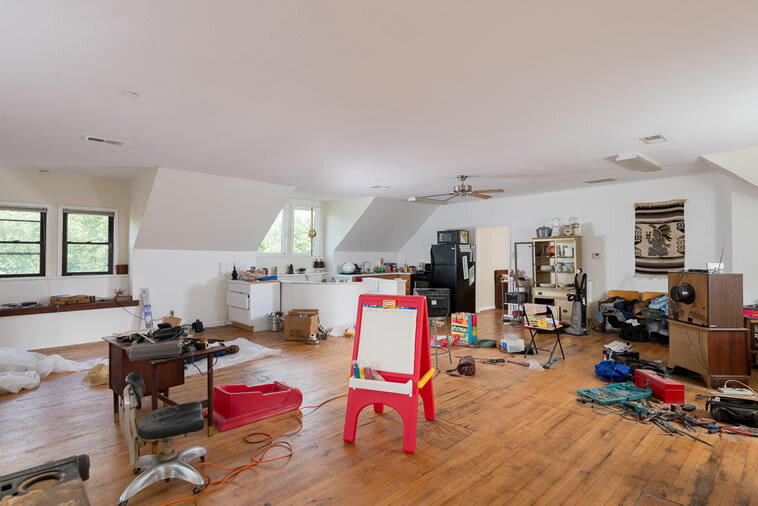 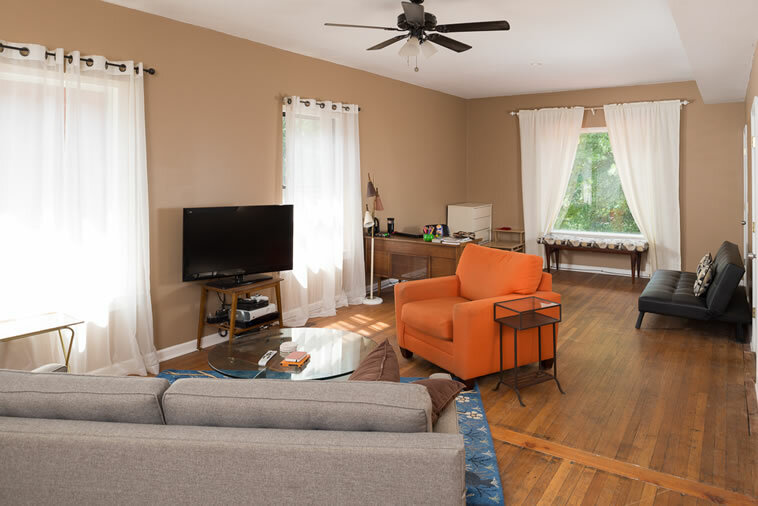 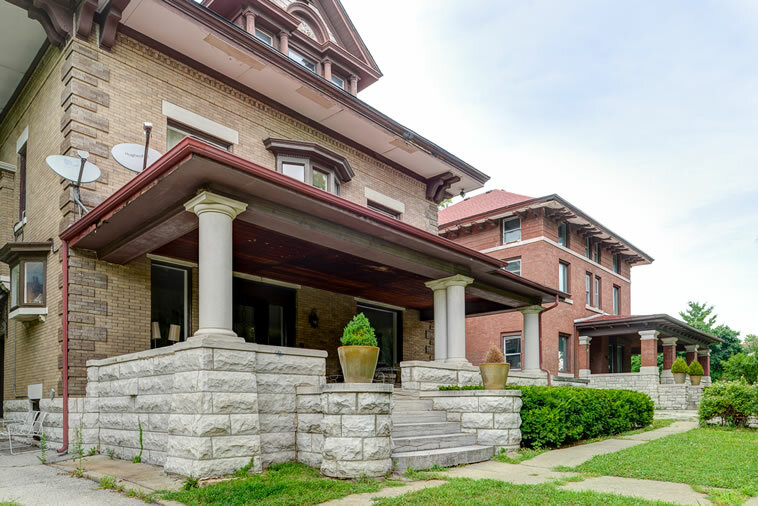 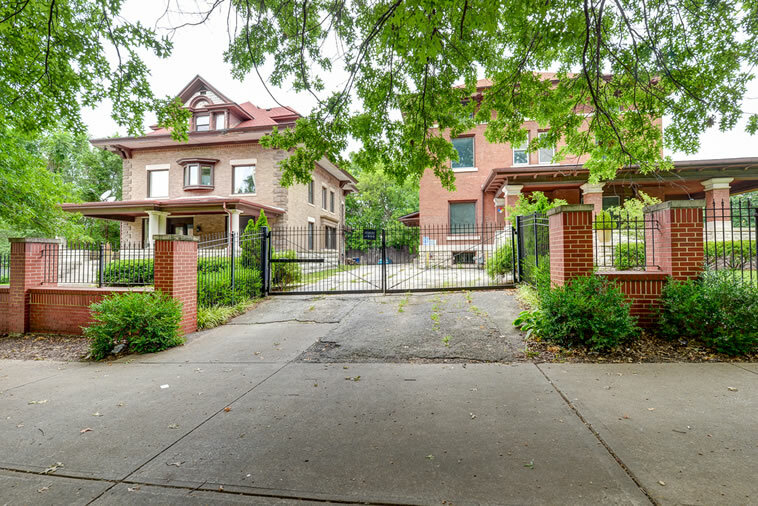 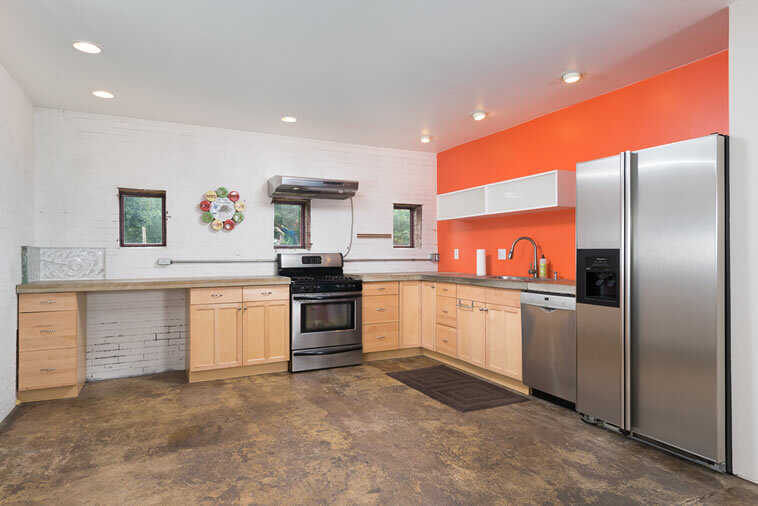 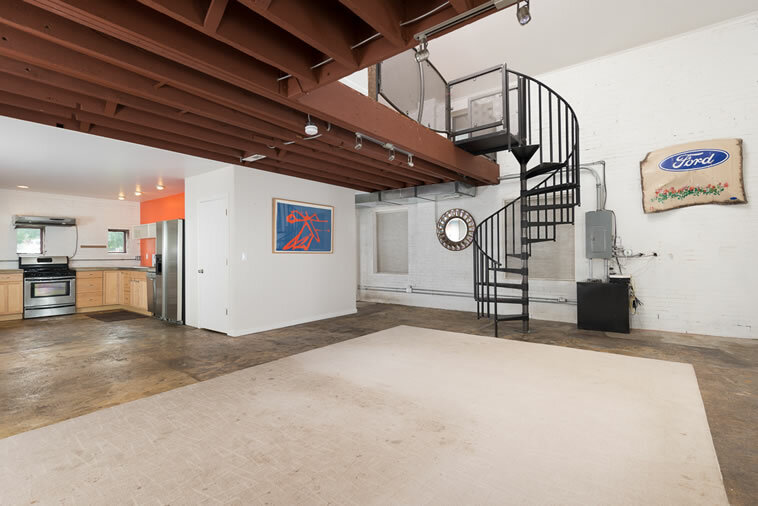 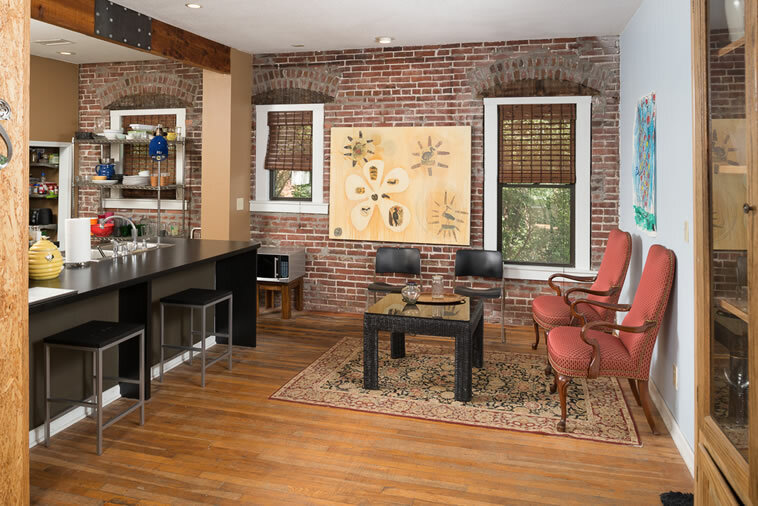 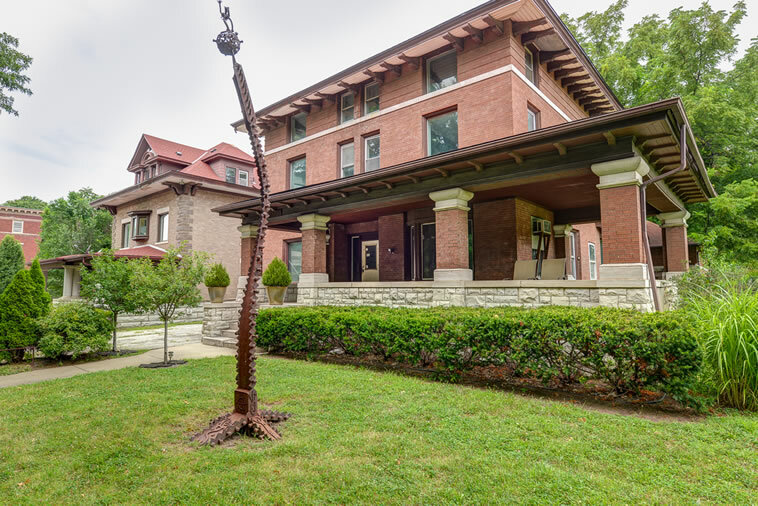 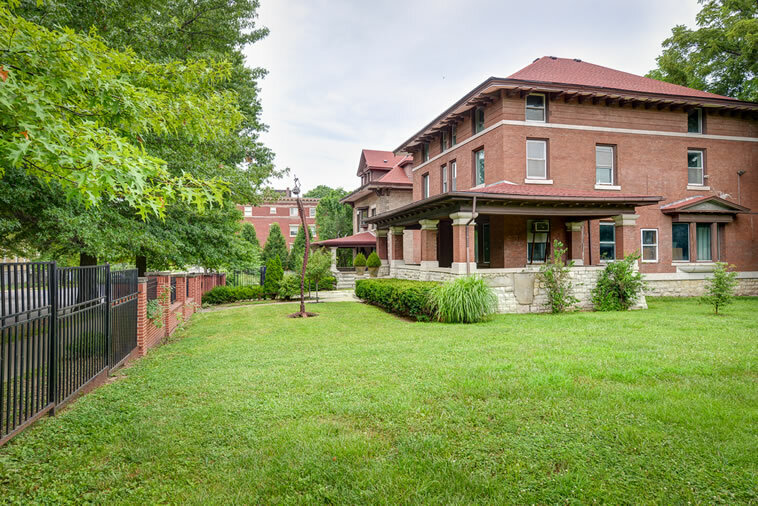 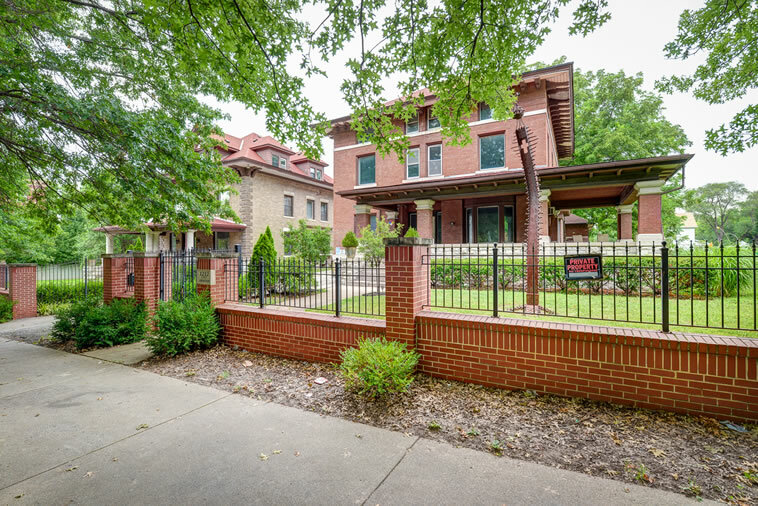 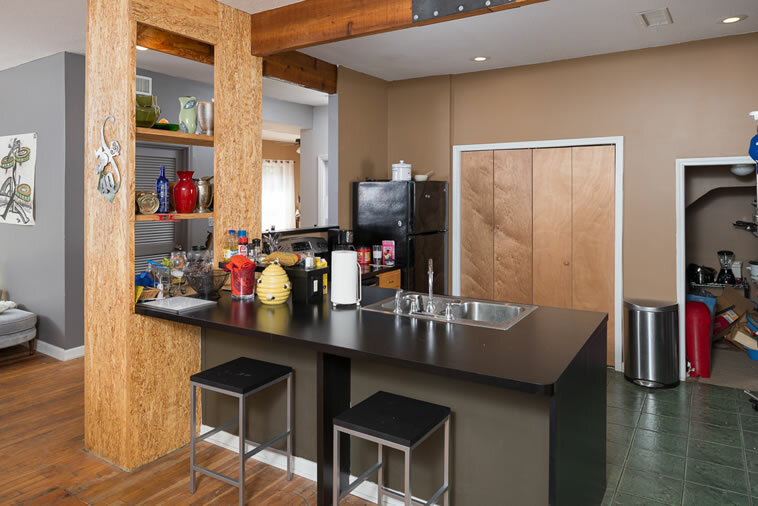 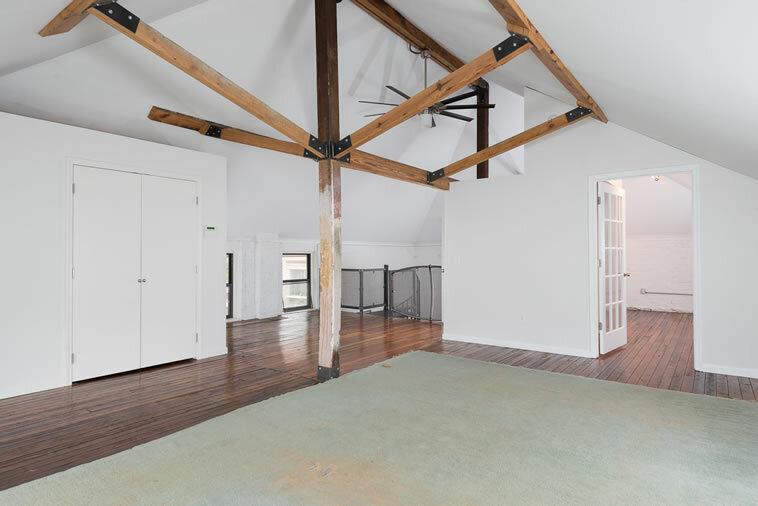 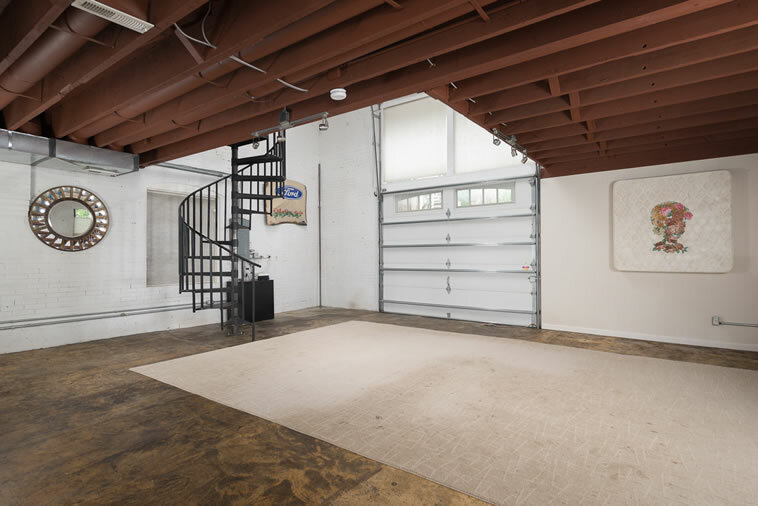 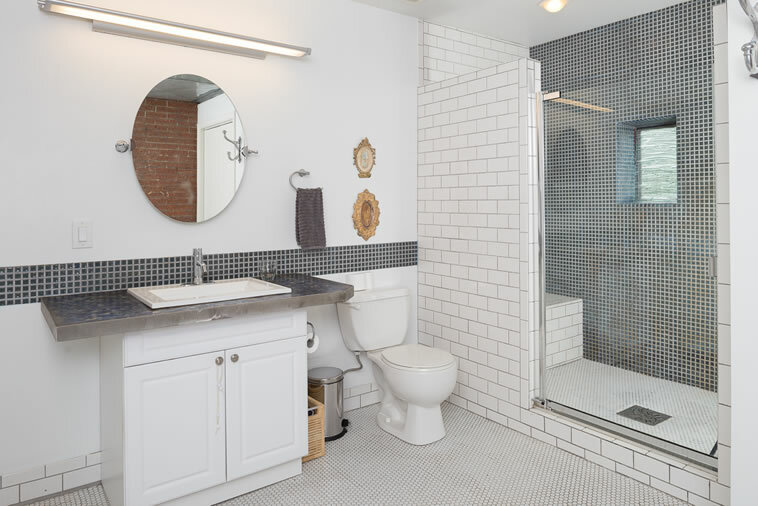 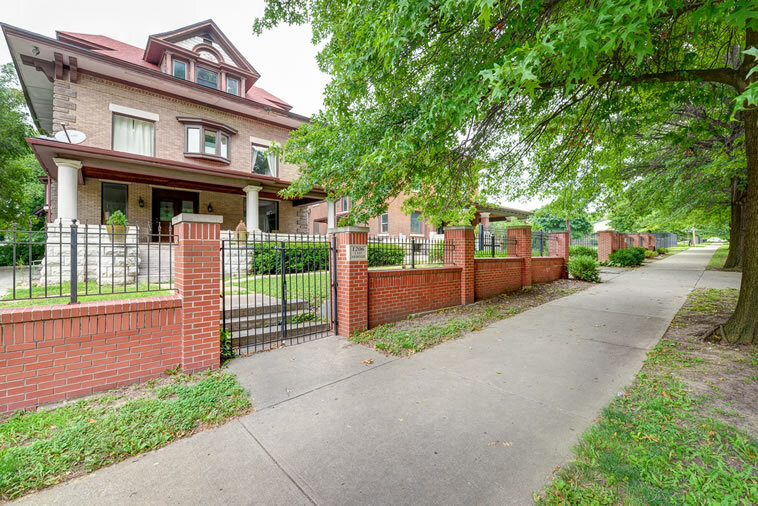 1206 E. Armour has been divided into 3 very large residential apartments, 1212 E. Armour is ready for renovation and Carriage House is a phenomenal large live/work studio. 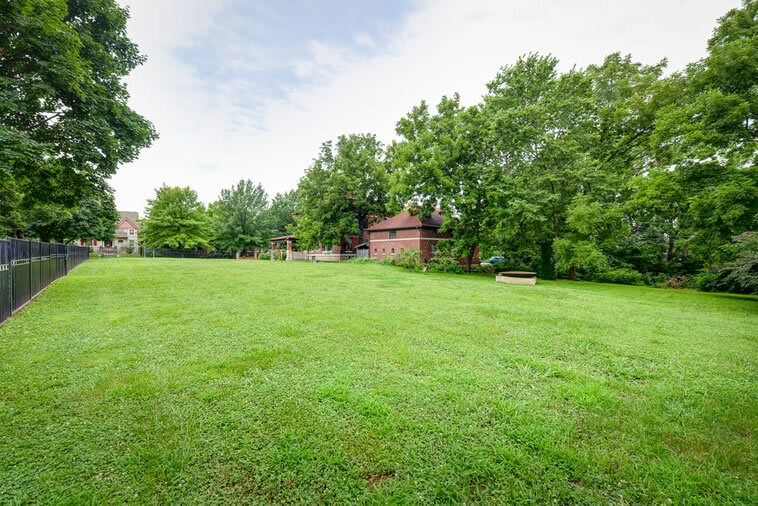 Included in this development are 4 additional lots.